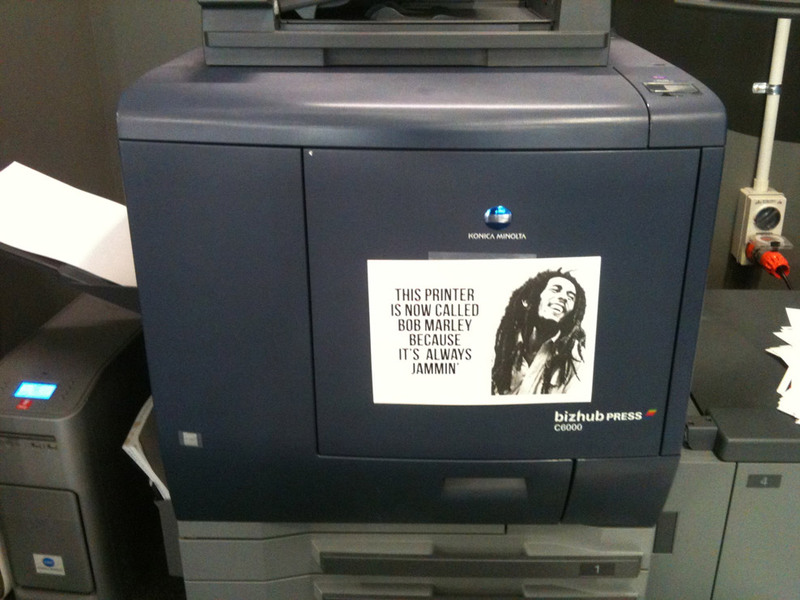 Got A Bob Marley Printer At Your Place? 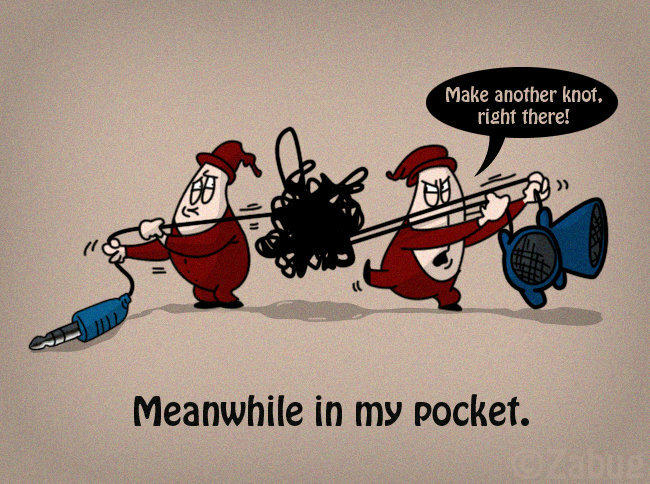 Headphone Cord Knotted?… Now You Know How. Gremlins.